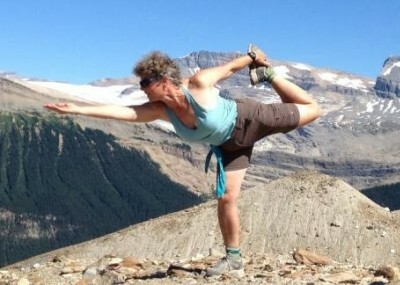 Yoga and Meditation in Nepal to balance and relax your body, mind and spirit. Nepal is the perfect destination for Yoga and Meditation. The beauty of this land connects people with their spirit arousing thirst for deep awakening.Yoga is a Sanskrit word which means unification. It is a process of union to cosmos through different techniques which will discipline the body and mind. The ultimate goal of every religion lies in the unison of self with the cosmos but the methods and techniques vary. To sum up, both Yoga and Meditation helps to control mind and body. 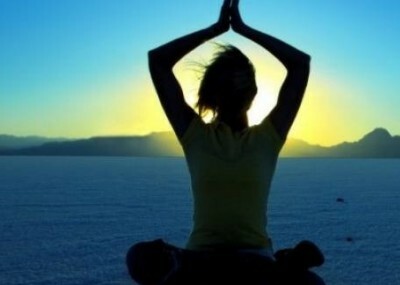 Every age group can practice Yoga and Meditation for the betterment of life. To live stress free life it is essential.The different Yoga and Meditation Package designed by Regulus will benefit tourists in multiple ways. First of all, it helps to relax yourself. Similarly, the techniques of Yoga will bring you closer to nature as you learn the process of being natural. The regular practice of Yoga will add positivity in your life. You start looking positive dimensions of life. This helps to drag out you from the depression. Regulus has designed different types of Yoga and Meditation packages of which Meditation course in Kopan Monastery, Vipashyana Meditation, Osho Tapoban, Lumbini are some of the popular courses offered by the organization. All of these packages are operated by the Gurus who are versed in Yoga and Meditation.